Are you one of those people who hates silence and even when driving alone needs to hear human voices? Or did your car stereo suddenly go quiet and you do not know what to do? Do you want to learn how to connect car stereo wires together? Then get started and you will see really it isn't as hard as you imagined. The type of stereo you want: What capabilities do you wish for it to have? Blue tooth, USB port et cetera. Easy fixing: The more complex the wiring of the stereo, the harder it will be wire it into your car, so go for something that doesn’t require a NASA scientist to fix. Ensure you have all the tools required to change the stereo. Once you are satisfied that you have the right stereo for your car, it is time to fix it in. So let’s get down to the nitty gritty of it. Phase 1 – Removal of old stereo. Step 2: Remove all the trim that is within the vicinity of the stereo. Some may be screwed in or simply well fitted into the dashboard such that removing them may be a little hard. In this case you will need trim removal tools. This will ensure you do not damage your car as you pry these parts out. Step 3: Once all the trim is off, get to the stereo. With a screw or nut driver, loosen all the screws holding the stereo in place. Some vehicles will come with gadgets known as radio removal keys which you need to slot in every slot provided to loosen the stereo. Step 4: If all the screws are completely loose, you should be able to easily pull the radio out of its compartment. Step 5: Since we forget often and are not all naturally tuned to understanding what goes where, it’s advisable to take pictures or write notes of where everything belongs. This will help later when you will be wiring the new stereo. Step 6: Finally unplug the stereo from the antenna (which is generally separate from the other wires) and then the wire harness connectors. Step 3: Once you have connected the wires, secure them by either crimping or soldering. Soldering is more secure. You do not want to keep opening that dash ever so often to tighten the wires again. Step 4: When you are through with the soldering or crimping it is time to assemble the mounting kit if the stereo came with one. This is generally easy to do. Step 5: Connect back the power source. You may already have done that if you were provided with harnesses. However, if it is manual wiring, you will have to do it manually. It comes in form of a red or yellow wire, and you will have to screw it into the stereos power outlet. 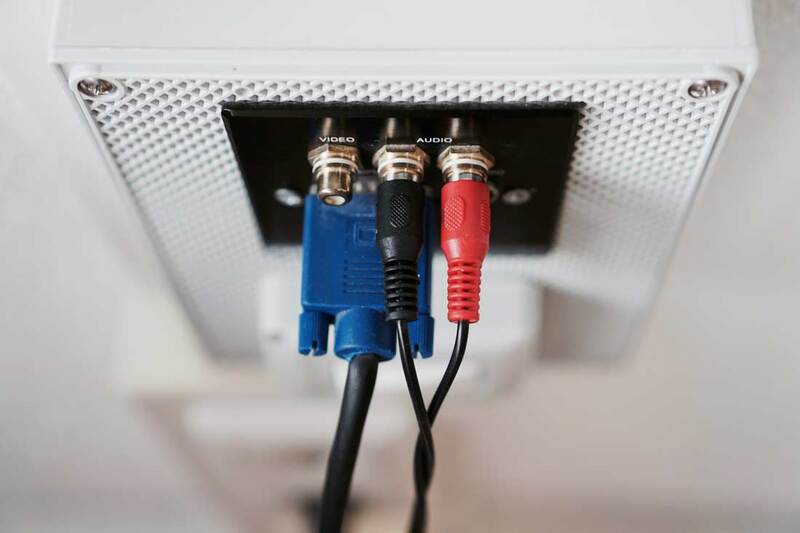 Step 6: Ensure to ground your stereo by connecting it to the earth wire (usually black) and is connected to the cars chassis. This ensures a good reception for your stereo. If it is not connected, then you have wasted your time because it will not work. Step 7: Once satisfied with this, slowly put your stereo in its compartment. Ensure to screw everything back as it was. Step 8: Put back the trim of the vehicle and you can now connect your negative back to the battery securely. Lonely trips are behind you now. Enjoy your new stereo. This video will help you to understand how to connect car stereo wires together.